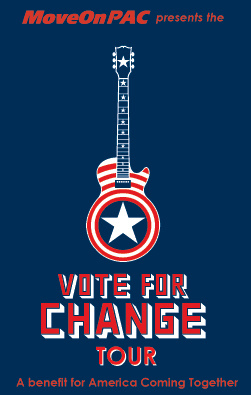 Bruce Springsteen / R.E.M / Bright Eyes "Vote for Change" Concerts. "Rockin' In The Free World" includes a brief snippet of "Taps"
"Taps" is a bugle call played at dusk, during flag ceremonies, and at military funerals by the United States Armed Forces. The official military version is played by a single bugle or trumpet, although other versions of the tune may be played in other contexts (e.g., the U.S. Marine Corps Ceremonial Music site has recordings of two bugle and one band version. It is also performed often at Boy Scout, Girl Scout, and Girl Guide meetings and camps. The tune is also sometimes known as "Butterfield's Lullaby", or by the first line of the lyric, "Day Is Done". The duration may vary to some extent; the typical recording below is 59 seconds long. "Taps" originates from the Dutch taptoe, meaning "close the (beer) taps (and send the troops back to camp)". 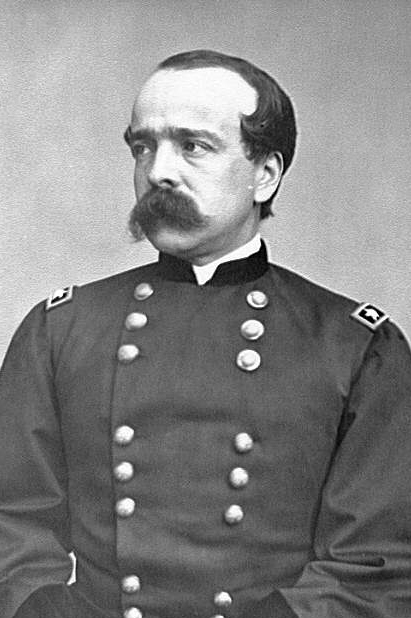 An alternative explanation, however, is that it carried over from a term already in use before the American Civil War. Three single, slow drum beats were struck after the sounding of the Tattoo or "Extinguish Lights". This signal was known as the "Drum Taps", "The Taps", or simply as "Taps" in soldiers' slang. The tune is a variation of an earlier bugle call known as the "Scott Tattoo", which was used in the U.S. from 1835 until 1860. and was arranged in its present form by the Union Army Brigadier General Daniel Butterfield, an American Civil War general and Medal of Honor recipient who commanded the 3rd Brigade of the 1st Division in the V Army Corps of the Army of the Potomac while at Harrison's Landing, Virginia, in July 1862 to replace a previous French bugle call used to signal "lights out". Butterfield's bugler, Oliver Wilcox Norton, of East Springfield, Pennsylvania, was the first to sound the new call.